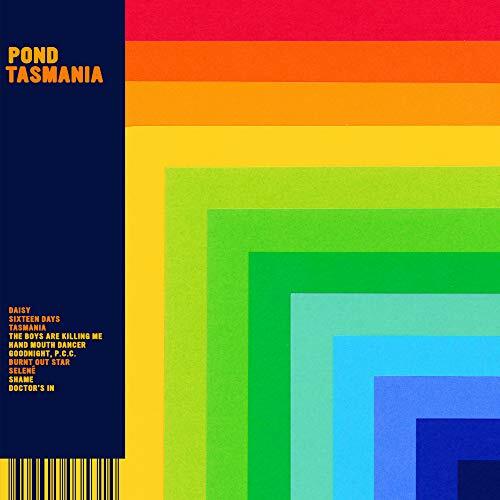 "Tasmania" is the 8th album from Australian based Pond. The album (along with previous records) was produced by former Tame Impala front man Kevin Parker. In a statement, the band called the album a "dejected meditation on planetary discord, water, machismo, shame, blame and responsibility, love, blood and empire"